Pompano Beach is a large city along the coast of Broward County, between Deerfield Beach and Oakland Park. Often referred to as "the Heart of the Gold Coast, Pompano Beach is a major metropolitan area in Broward County, second to Fort Lauderdale. A major attraction of Pompano Beach is the expansive coral reef that lies just off of the coast, which draws anglers and explorers alike. Pompano Beach also features over 50 parks and green spaces, beautiful beaches, as well as a 1,000 foot fishing pier, making it a superb place to enjoy outdoor living. There are a few great golf courses and Pompano Beach country clubs with public access as well. Pompano Beach also features some of the best shopping and dining ventures in Broward County, plus all of the necessary amenities. 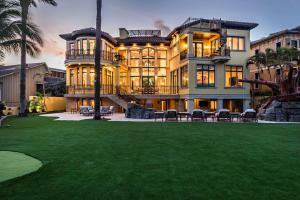 Or, browse all the Pompano Beach communities if you prefer. 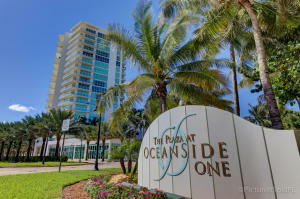 There are a variety of Pompano Beach real estate options from ocean front condos to palatial estates on large home sites. 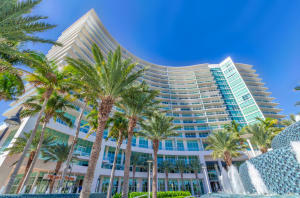 There are a few great Pompano Beach condos such as the Renaissance, Pompano Beach Club Condos, Pompano Aegean, and a few Palm Aire Condos. 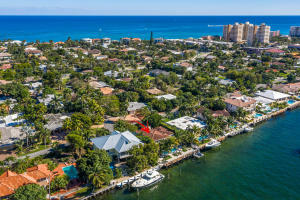 In addition to all of these great condos, there are a few great Pompano Beach communities containing single family homes and town homes such as Habor Village, Garden Isles, Hillsboro Harbor, Hillsboro Shores, Palm Aire, and Pompano Isles. Each of these Pompano communities offers unique amenities such as beach access, waterfront home sites, and lavish neighborhoods. The main attraction of Pompano Beach is the beach, plus the large coral reef located just a hundred yards offshore, teeming with sea life. Pompano Beach is also home to over 50 parks and green spaces, a 1,000 foot fishing pier, and a number of great championship golf courses. With a bustling restored historic downtown district filled with great restaurants, shops, and night life spots, Pompano Beach is a truly self-sufficient, flourishing Broward County city.